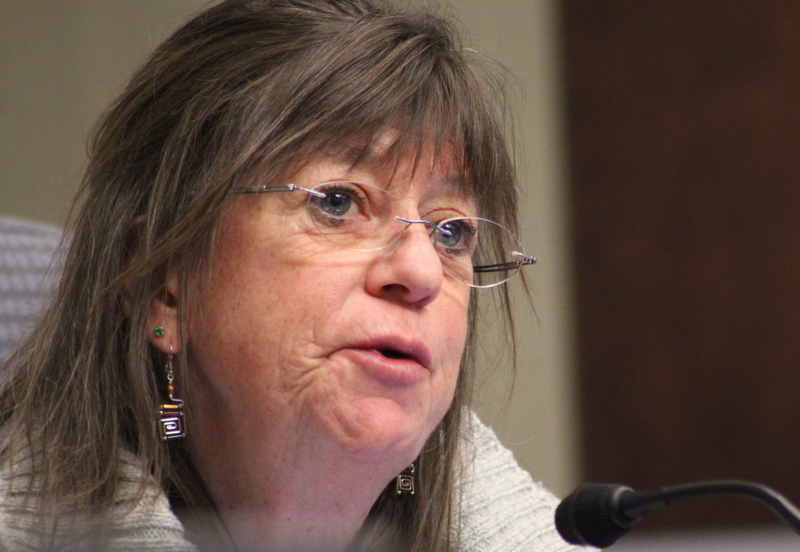 Those wanting Boulder City Council to address the holes in the new approach providing services to those living on the streets dominated the open comment session of Thursday’s Boulder City Council meeting. 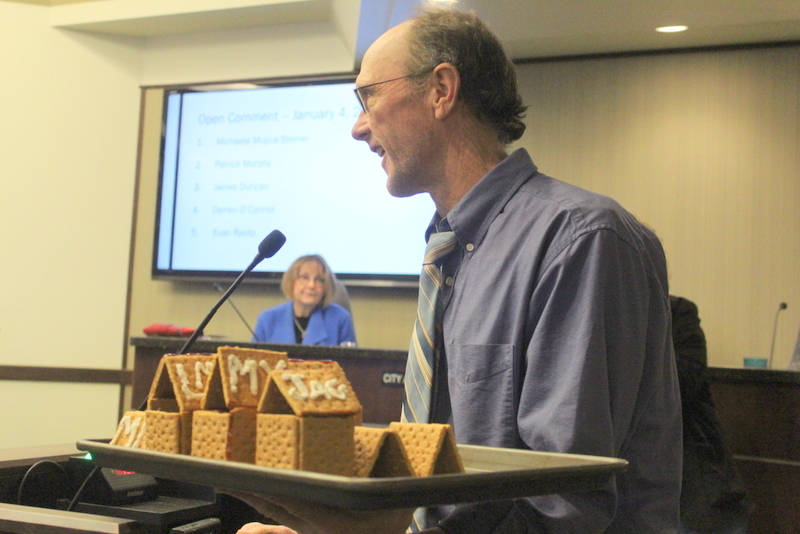 Most speakers referenced the Christmas Eve death of Boulder resident Benjamin Harvery who is thought to have frozen to death in Boulder on a 10 degree night after he reportedly was denied access to his mail from the Boulder Shelter for the Homeless. Friends say he was expecting an envelope with money from his father which he was planning to use for a hotel stay. A memorial was held Sunday for Harvey in front of downtown Boulder’s Bandshell where those seeking protection from the elements can often be seen. 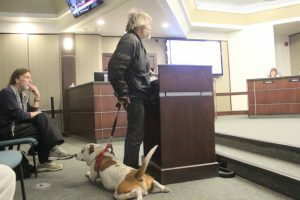 Although city officials say that Harvey had been banned by the Shelter for a year due to a “behavioral” issue, speakers at Thursday’s city council meeting suggested that no barriers should prevent someone from staying safe for the night in freezing temperatures. Earlier in the year, the city changed the services it provides for shelter, which it dubbed “coordinated entry,” offering emergency services when the temperature dips to 20 degrees and below in dry conditions, and 32 and below with precipitation. 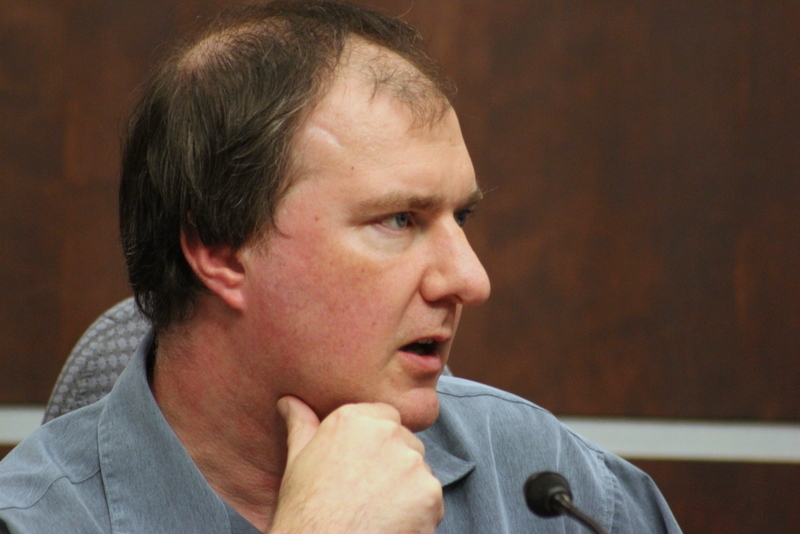 Some on council questioned from where and when those temperature policies were derived. 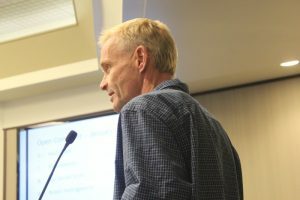 Advocates for homeless rights have long appealed to the city to stop enforcing the ban, and to stop arresting and ticketing people who are sheltering because of the additional hardship that a criminal history, and the associated fines pose to those who already face challenges on the street. And because of the cost to jail someone. The Right to Rest Act will be introduced in the Colorado legislature for the fourth time by Representatives Jovan Melton and Joseph Salazar that if passed, would result in blanket protections for the homeless across the state. 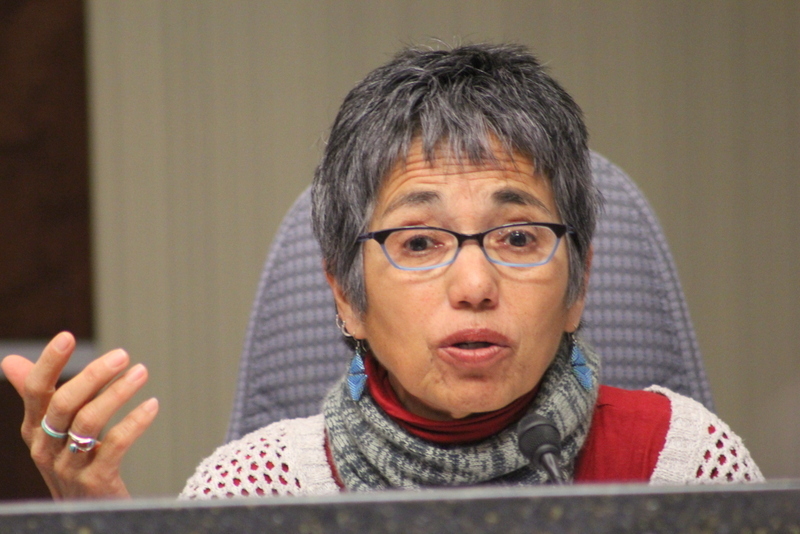 Boulder City Council will further discuss policies at its annual retreat Friday January 19, and Saturday January 20 at the Boulder Museum of Contemporary Art, 1750 13th Street. The meeting is open to the public although no comment is generally taken at retreats. Mayor Pro Tem Aaron Brockett: “But we’re changing the way our safety net is working here in town and we have to make sure that we don’t create new holes in that safety net. I’m concerned that there’s opportunity for people to fall through the cracks. I would really like for us to explore the possibility of like an ombudsman position, an advocate role.